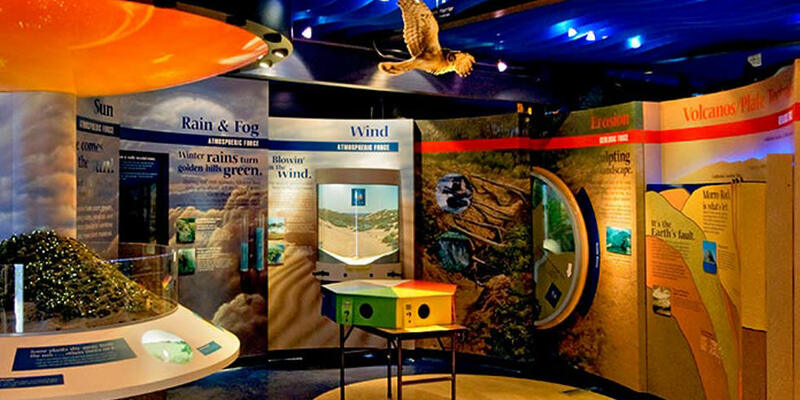 The MUSEUM OF NATURAL HISTORY is a fun, educational, and interactive experience designed for people of all ages. 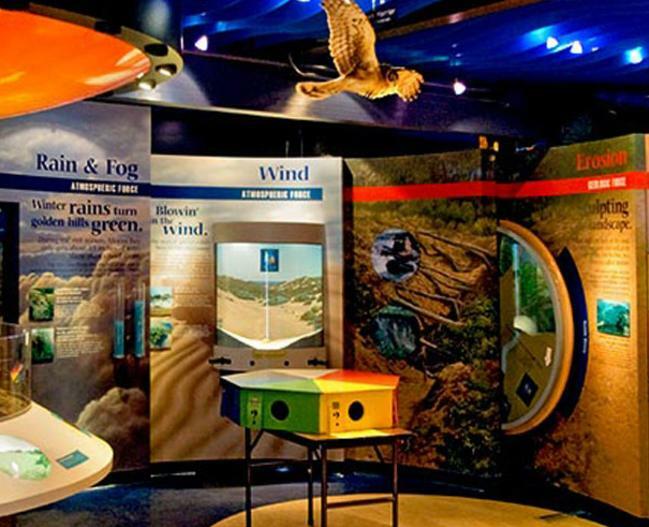 Explore, discover, and learn about the natural habitats of the area and impacts of natural and human forces through hands-on displays, activities, and events. 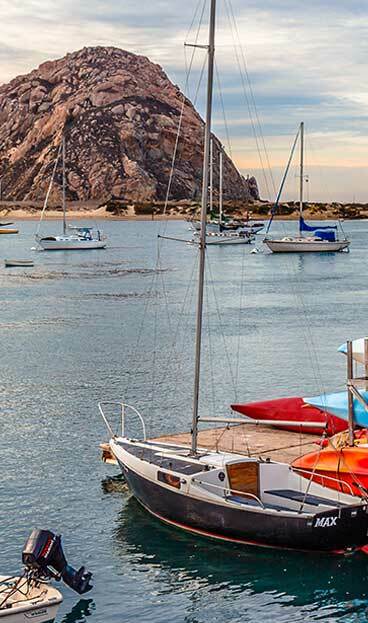 This destination museum is located in the heart of Morro Bay State Park with panoramic views of the bay, sand dunes, and Morro Rock. PURCHASE WITH A PURPOSE: bring the education home with you by shopping in our nature store. All sales from the store help support local state parks programs & events.